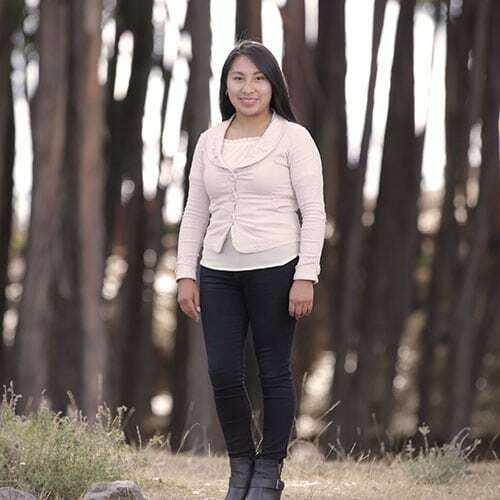 Brigitte was born in Cusco, and completed studies for her professional accounting career at the Universidad Andina del Cusco. She enjoys studying English and reading, and in her free time practice sports, especially volleyball. She helps keep our accounting office in check documentation.